We transform Five Islands Amusement Park into an oasis of fun under the sun. 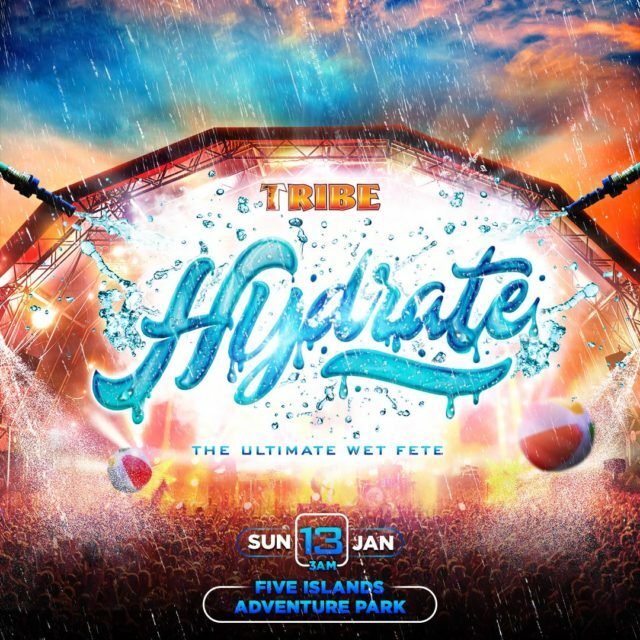 From beach balls to waterfalls we’re providing everything you’d expect of an aqua fun park with a TRIBE twist of course… Are you ready to HYDRATE?! Tickets available online now starting at US$30.